MAKATI City, Philippines — Multilingual call center Open Access BPO officially launched its new office in Davao City, Philippines last August 11, as spearheaded by company CEO Benjamin Davidowitz and President Henry Chang. The office is set to start its operations in mid-September this year. During the ribbon-cutting ceremony, Davidowitz emphasized the company’s culture more than the organization’s infrastructure and marketing activities as the main key to the firm’s growth. 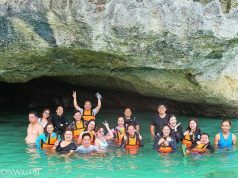 “When I looked inside Open Access BPO and looked for options to grow outside of Makati, there was really no other decision but Davao because two of the most special people of our company had moved here. So this is why we’re here and this is where we’re going to grow,” Davidowitz remarked. According to Davidowitz, Open Access BPO prizes its employees above other factors, as he believes that they are the most important driver of any organization’s success. This has paved the way for the company’s recent progress, including its previous expansion in Taipei, Taiwan and its improved capacity to deliver customer service in 25 languages. He also promises an enabling work environment for Davaoeños through the company’s newly launched office. “When you see [our call center] … it’s gonna be much more warm and more humanistic. The type of work we’re going to be providing to [professionals in] this area is going to be [scheduled during the] daytime, so people can have a balance between family life and work,” he commented during the event press conference. Chang also expressed confidence in the organization’s infrastructure, stating that its high-quality facilities will ensure smooth operations. 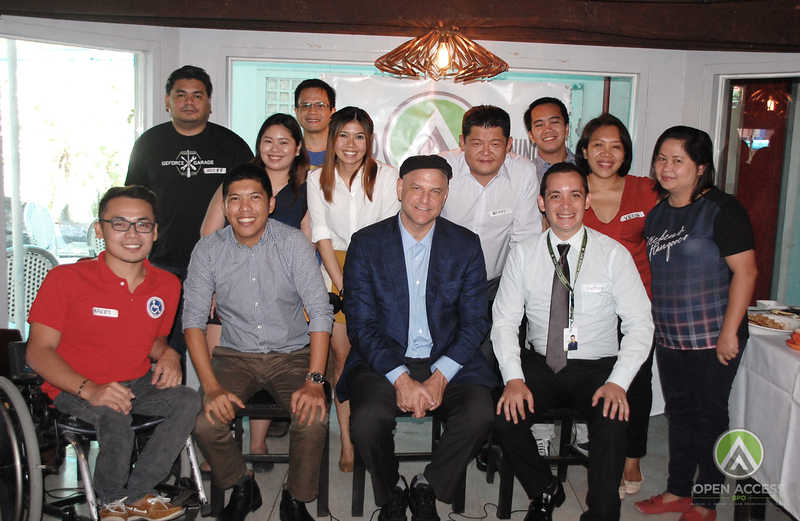 The CEO also reiterated Davao’s potential in nurturing new investments. 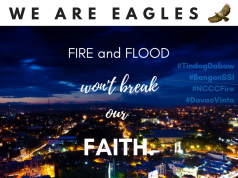 According to him, the country’s top Next Wave City in the IT-BPO sector presents unique opportunities for foreign and local businesses, as it has become the safest city in the Philippines. Moreover, the area is relatively free from typhoons compared with most cities in the country, minimizing work disruptions and even serving as a backup to the company’s operations in Makati. A lunch meeting with company executives, bloggers, and members of the media kicked off the company’s launching event. Afterwards, the call center’s team leaders conducted job interviews for aspiring applicants during the soft hiring. To make it more fun for all attendees, the firm also organized raffle promos, distributed free shirts, and served free food. 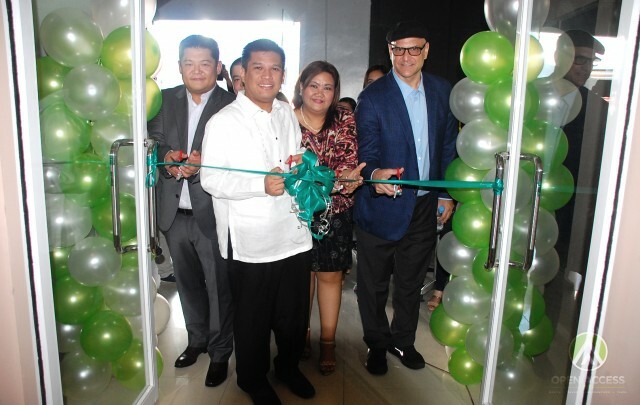 Davidowitz, Henry Chang, HQ operations manager Michael Chang, together with Davao City councilor Al Ryan Alejandre and the vice president for Industry Development of ICT Davao Belle Torres, led the ribbon-cutting ceremony. 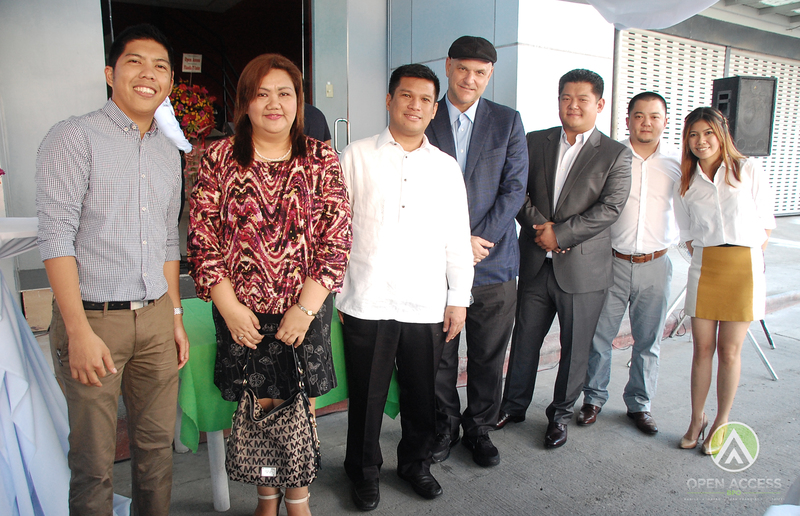 Davao operations manager May de Guzman and senior training manager Arjay Flaviano were also present. After the ceremony, media members and job applicants were given a tour inside the company’s new office at Filandia IT Center. Tracing its roots back to 2006, Open Access BPO was founded by Benjamin Davidowitz and Henry Chang primarily as a telemarketing service in California. 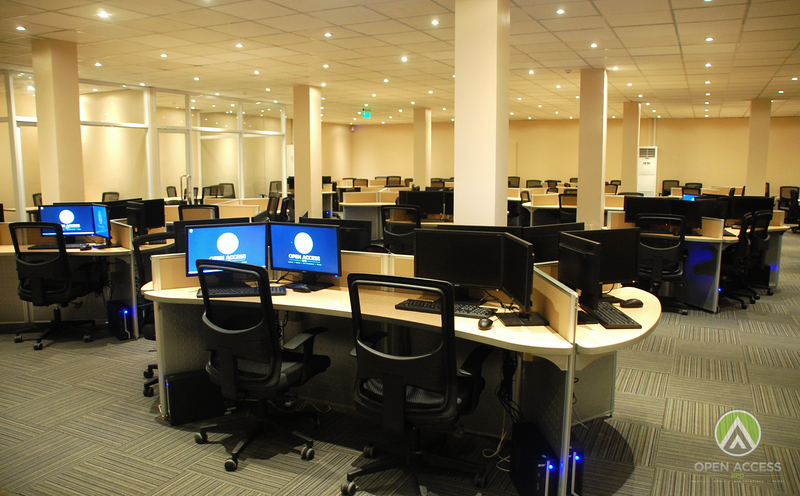 It branched out to Makati City, Philippines a year later, marking its breakthrough in the global offshoring industry. Now, the company provides multilingual customer support in 25 languages and back office services to businesses all over the world. Between its offices in Makati, Philippines and Taipei, Taiwan, the outsourcing firm employs more than 500 skilled specialists at the frontline of its wide array of outsourcing services. As a premier multilingual outsourcing hub catering to international brands with a diverse market reach, Open Access BPO dedicates itself to providing the best solutions to its clients. Learn more by visiting http://openaccessbpo.com/.